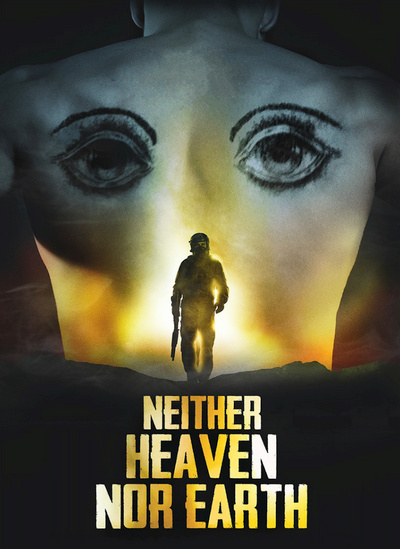 Neither Heaven Nor Earth is an effective, minimalistic metaphysical thriller set in a battlefield of Afghanistan from a French visual artist/filmmaker, Clement Cogitore, in his feature film debut. Set during the Afghanistan war, Neither Heaven nor Hell follows a group of French soldiers as they oversee and protect a village in the Wakhan valley. The squad has been tasked with trying to search for the mysterious Taliban leader “Sultan”, and tensions soon skyrocket as members of the unit begin mysteriously vanishing without a trace. 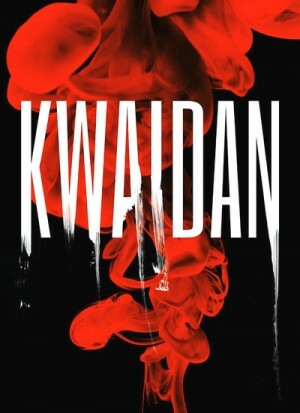 Initially believing these disappearances to be the work of the Taliban forces, the men soon finds themselves in over their head as they discover that the Taliban’s men have begun vanishing as well. Harry Fabian (Richard Widmark) is an American hustler trying to make a name for himself in London. Fabian's the sort of guy who's always looking for a new way to stick his hand in somebody else's back pocket, smiling, laughing and dispensing empty flattery as a distraction. He has an on-and-off romance of sorts with Mary Bristol (Gene Tierney), a nightclub owner who disapproves of Harry's scheming tendencies. Warsaw, 1942. 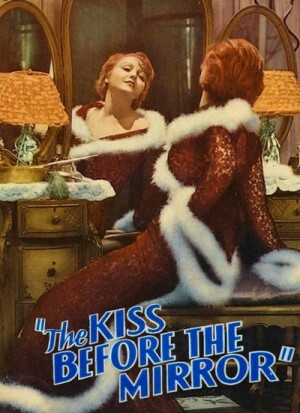 A Polish prostitute is brutally murdered, and Major Grau (Omar Sharif) of the Abwehr is determined to find the culprit. He becomes even more intrigued when a witness identifies the culprit as a German General. Grau fingers three generals - the sadistic General Tanz (Peter O'Toole), the womanizing Von Seidlitz-Gabler (Charles Gray) and the shifty Kahlenberg (Donald Sutherland) - as possible culprits, but gets reassigned to Paris before his investigation gets properly underway. 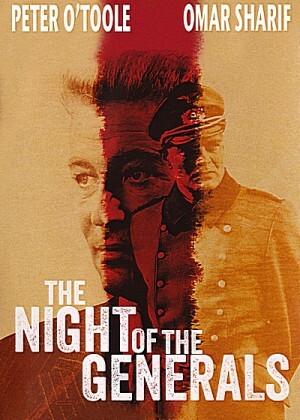 Two years later, all three generals - and Grau - are in occupied Paris on the eve of the July 20th plot to kill Hitler, when another murder occurs. Evidence points towards Tanz's aide Corporal Hartmann (Tom Courtenay), but Grau realizes Tanz is responsible for the murder, and tries to arrest him amidst the chaos of the coup. But Tanz kills him and charges him with treason as being a traitor who was part of the assassination plot. The story picks up again in 1965, in Hamburg, where a prostitute is brutally murdered like the ones in Warsaw and Paris on the day that Tanz turns up in Hamburg to be honored by a neo-Nazi group after serving a twenty year sentence as a war criminal. 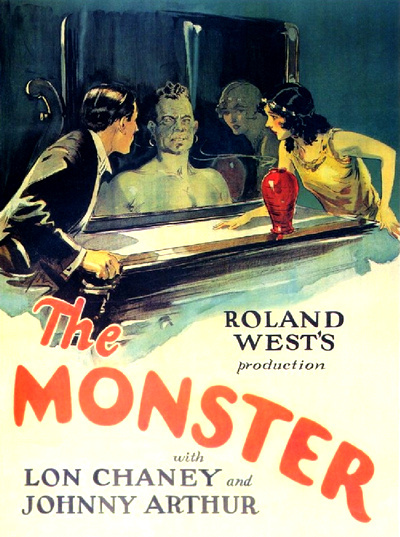 "The Monster", based on a stage play by Crane Wilbur, is a combination of the haunted house genre, mad scientist movie and comedy / horror. 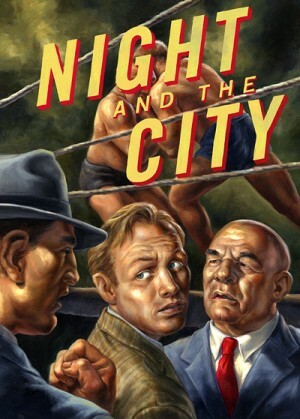 It easily belongs in a class of the most influential haunted house movies made during the silent era and early talkies. Told in flashback, "Mildred Pierce" opens with a murder and a trip to police headquarters, where we learn that Mildred was a self-sacrificing middle class woman, whose every decision was motivate by her blind lover of her children, particularly her daughter Veda (Ann Blyth). To give Veda all the best things in life, Mildred becomes a successful restaurateur the hard way, by starting out as a lowly waitress and then working almost continuously to better her position in the industry. Mildred even wrecks her own love life for her daughter’s sake, and only after doing so does she discover the depth of Veda’s ungratefulness. 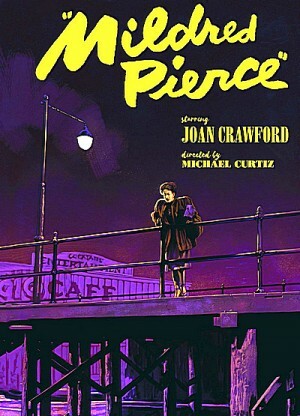 "Mildred Pierce" is a stark and intriguing film noir from hard boiled novelist James M. Cain and stalwart director of the time Michael Curtiz, whose name seems to be forgotten today. Joan Crawford won her only Oscar for her whirlwind and emotional performance. The Maigret Collection is a superb mystery series that's an absolute must for fans of the genre. Just as Jeremy Brett and David Suchet redefined (and arguably created definitive interpretations of) Sherlock Holmes and Hercule Poirot in their respective and hugely popular series and TV-movies, each adapted for British television, so too does the great actor Michael Gambon with Georges Simenon's enduring Chief Inspector Jules Maigret of the Paris Surete. What is certain is that the actor has created an utterly engrossing character whose relative ordinariness is part of its appeal. 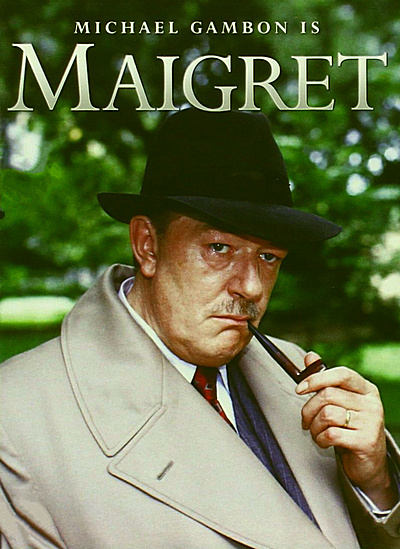 Intuitive, intelligent and with a genius for human nature, Maigret is like no other detective - never failing to pierce straight to the heart of the crime he is investigating. This set contains all twelve episodes of the popular Granada Television series - complete and uncut. A man gets the wrong hat during a religious service. In his dreams, he will relive the life of the owner of this hat, Athanase Pernath, a diamond-cutter in the Prague ghetto. In spite of himself, the man is going to be mixed up in the life of his neighbors. 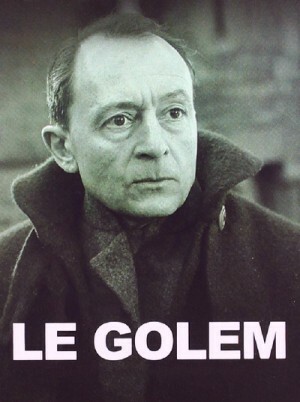 Family stories, scams, jealousies and revenge will lead Pernath into prison, as the threat of the Golem, this monster created by a rabbi and waking up every thirty-three years, hovers over the city. While it takes important motifs from Meyrink's marvellous novel, it doesn't follow it too closely but nevertheless manages to convey the great author's philosophy quite convincingly. If you're looking for mysticism, mystery and magic, neither book nor film will disappoint. Harvey Hanford (Harry Houdini) is a young reporter in love with Mary Cameron (Ann Forrest). The wealthy uncle of Mary's (Thomas Jefferson) opposes the marriage of his ward. Harvey schemes to fake the murder of her uncle to make a point about circumstantial evidence. It backfires when uncle turns up dead and Harry is charged with the murder. 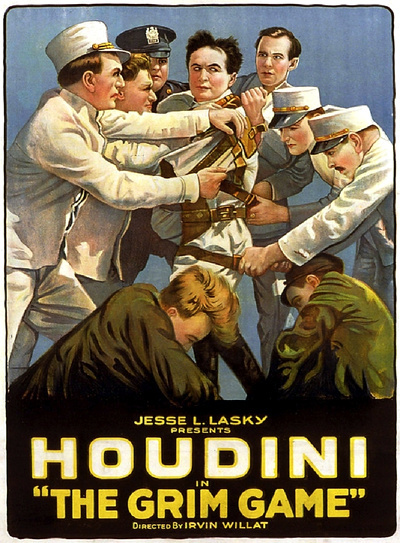 The highlight of the film is watching a number of escapes from tight spots by Houdini despite handcuffs, a chain and a straight-jacket. Harvey must escape to save Mary from the killer. There's even an airplane collision in flight. Of course, Harvey is heroic. He's vindicated and marries his gal.